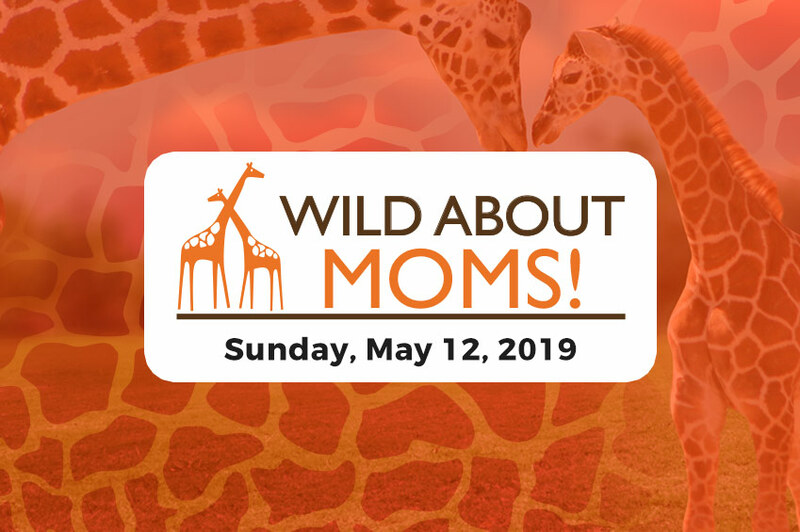 The Rolling Hills Zoo's Education Department puts on quite the birthday bash for your little "wild animals!" There are three different party packages, divided up by age groups - 2 & under, 3-8 years old, and 9-12 years old. 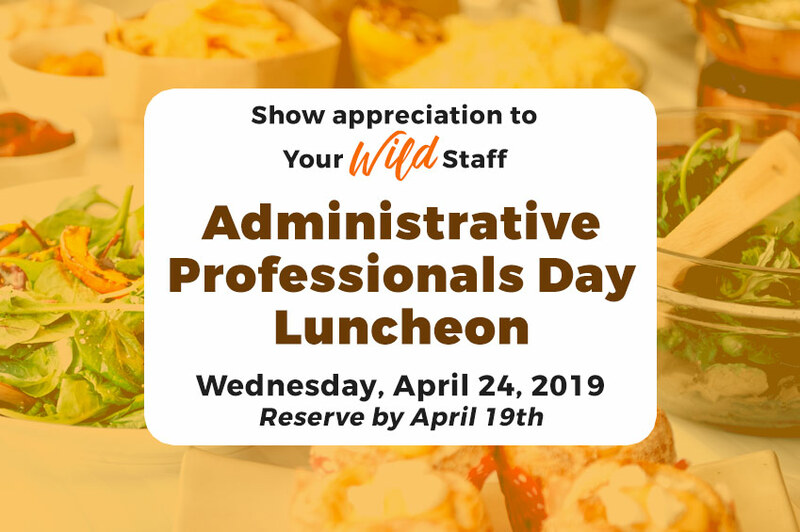 Visit the Education page for details and pricing, and/or call us at 785-827-9488 ext. 132 or email school.groups@rollinghillszoo.org. 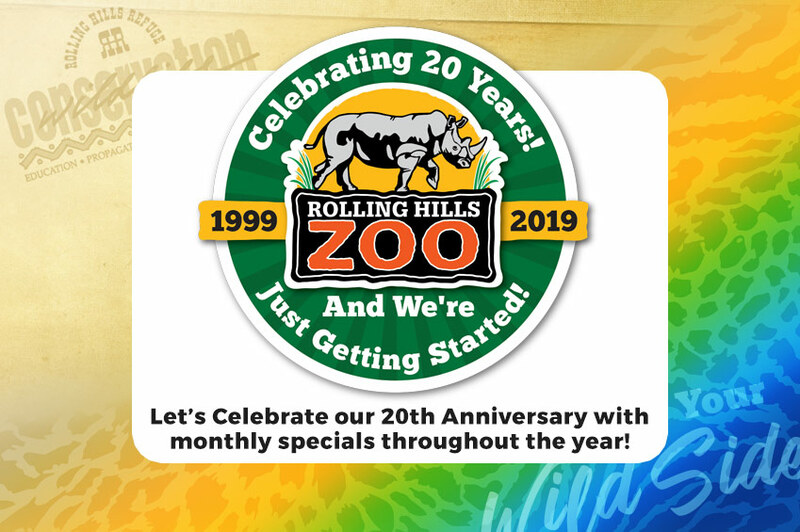 If you're looking for a fun, unique, and memorable place for your next event, Rolling Hills Zoo is the answer. Rolling Hills is fun for the young and the young at heart, and the scenery is unbeatable. you can rest assured it will be unforgettable. 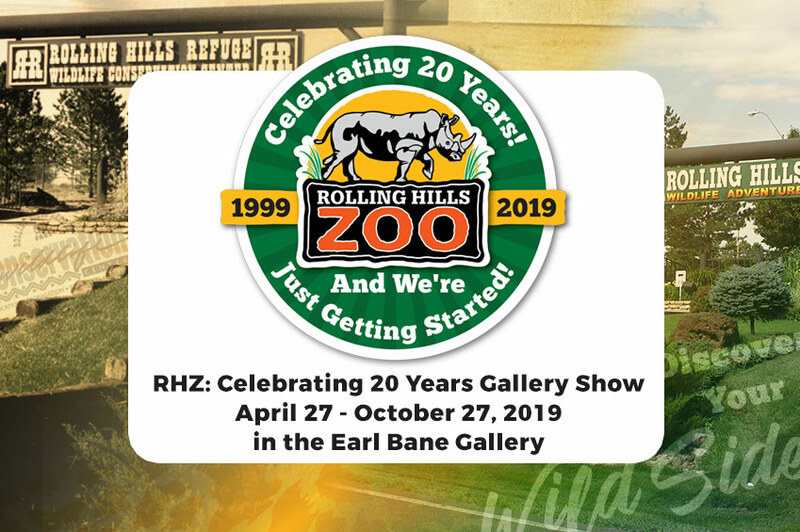 Rolling Hills Zoo is a private, non-profit foundation, so choosing the Zoo for your event will generate much-needed revenue for our operation and development. 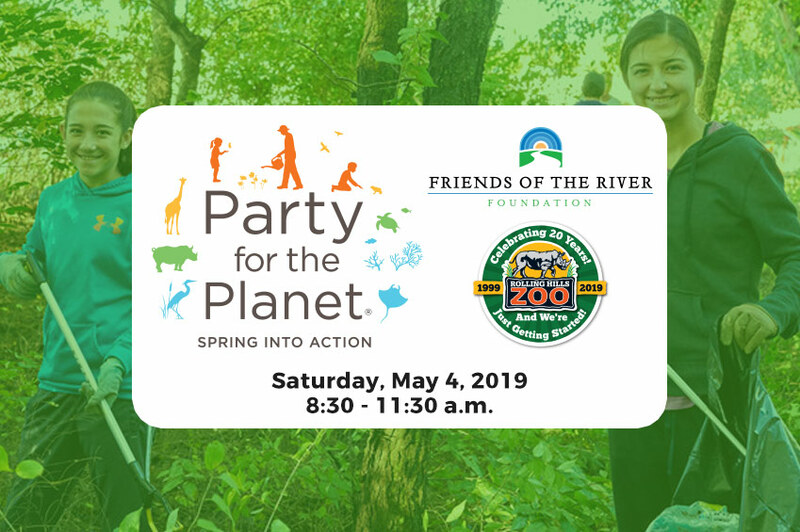 Revenue from private events supports our efforts to conserve rare and endangered species and to educate people of all ages about caring for our wildlife and world. Big or small, we can accommodate events of all sizes in the Conference Center (or even in the Zoo)! Let us know your event date and details, and we'll get back to you!